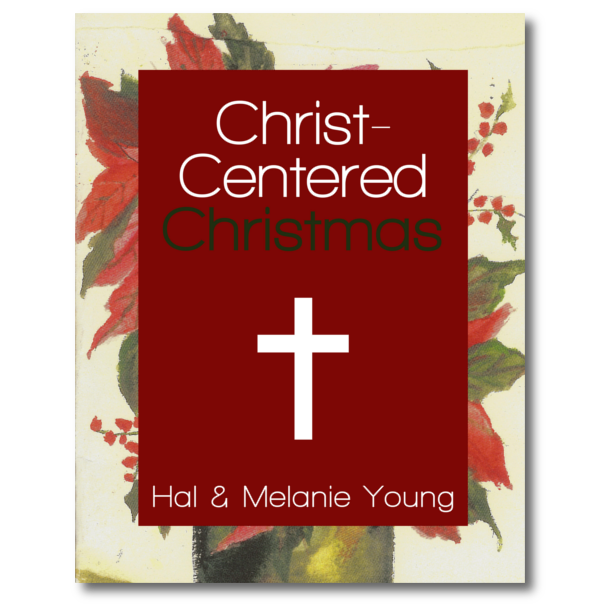 The challenging tween/preteen years are a critical moment in parenting. FINALLY, advanced editions are available! No one tells you what to expect. Your 9 year old that loves school suddenly takes 3 hours to get math done. Don’t even ask about everything else. The 11 year old that loves to run errands now can t remember the one thing you told them to bring you long enough to get out of the room. Change your shirt before you leave, you tell your son, but he explodes. You don’t care about me! This is my favorite shirt! You’re always criticizing me! Or, you walk in to find your daughter sobbing and ask, What s wrong, honey? I don t know! she wails. They climb on an emotional rollercoaster and invite you to join them. Don t get a ticket for that ride. What s happening? They re changing! The tweens or preteens, whatever you want to call it ,are the beginning of the transition to adulthood. Hormones are flowing. Things are changing. Emotions are high. School is a struggle, all of a sudden. And spiritual questions pop up where there were none before. Most parent-child relationships are broken during the tween years. When they are, the teens often just get worse and worse. 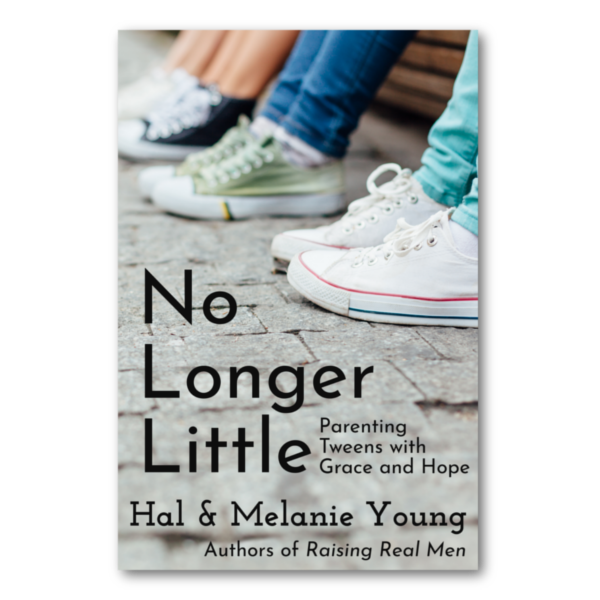 If you can get through the preteen years with your relationship intact, though, the teen years tend to get better and better. Practical help. Real encouragement. Just what you need to cope with emotional meltdowns, motivate them to get school done, answer their spiritual questions, and most of all, protect your relationship with your eight to fourteen year olds. 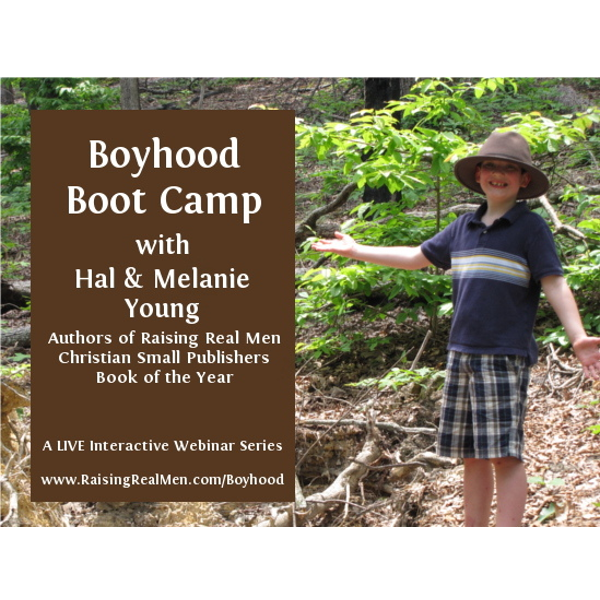 Hal and Melanie Young, authors of Raising Real Men and My Beloved and My Friend, both awarded Christian Small Publishers Book of the Year, are your guides on this challenging journey through these critical years of parenting…so that the years to come get better and better. This book is a must read! Move it to the top of your reading list!! I have been sharing tidbits from it with my friends because we all have tweens and we all so need this information! I have been encouraged, validated, and equipped as I deal with these everyday issues. 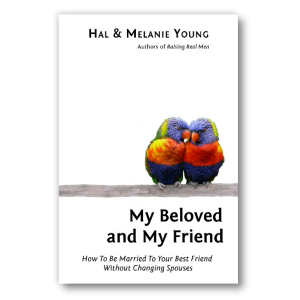 My husband and I are reading the book together, and I just got online to order a case of these books to give out to others because it is such a worthwhile investment! I agree with the Youngs that reaching our children at this stage is essential to keeping their hearts as they move out of this stage. THANK YOU, thank you, thank you for writing this book! We have two sons who have already moved out of the house. We didn’t get it with the first, so we are battening down the hatches this time around! The book is easy to read, makes you laugh and brings so much light to such a dark time.